2016 all started with you, and your excitement and generosity toward helping Bridge families succeed. And we saw outstanding achievements from all our client families, from parents and children alike. These achievements would not have been possible without you. 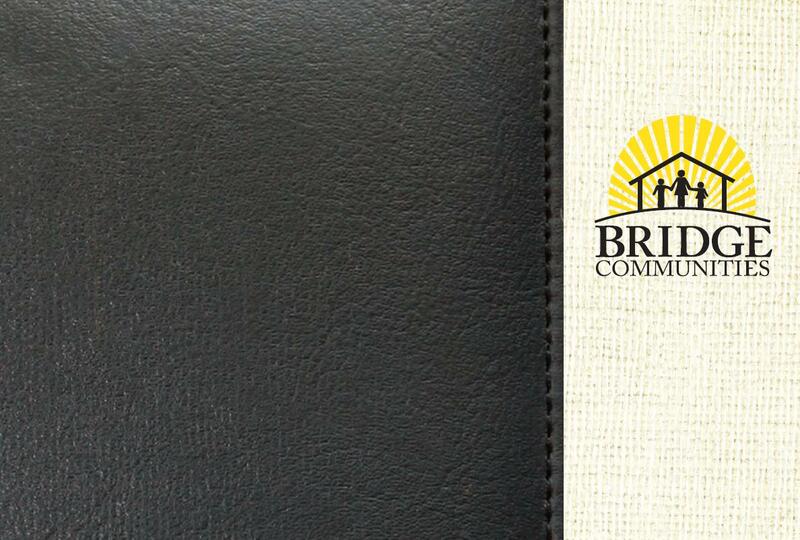 We couldn’t be happier to share these accomplishments with you in the Bridge Communities 2016 Annual Report. And, we also would like to share our 2-minute video recap of our 2016 Annual Report. We are grateful that you have played an essential part in our growth, and more importantly, in our families’ success.